Where are the homes proposed to go? The priority for homes is to build them on brownfield sites, however, the New Forest District Council anticipate there will not be enough sustainable locations to build on outside the Green Belt in the New Forest area. New Forest District Council are investigating the issues and considerations of building of Green Belt. 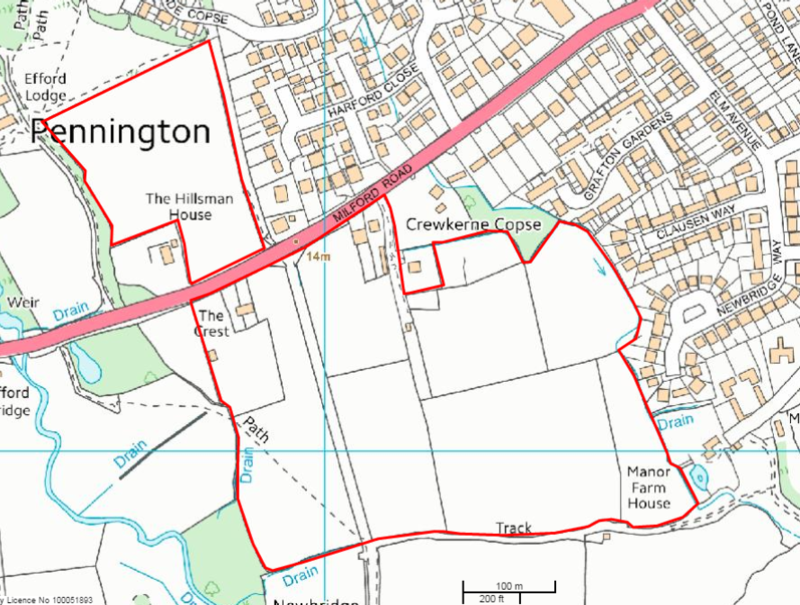 The Neighbourhood Plan is taking the investigation further for the proposed sites in our area. Put simply Green Belt is an area of open land around a city or town, on which building is restricted. · To prevent urban sprawl including the merging of large urban areas by keeping land permanently open. · To prevent neighbouring towns from merging into one another. · To assist in urban regeneration, by encouraging the recycling of derelict and other urban land. Green Belt boundaries can be changed through a Local Plan review. In exceptional circumstances where there is a housing supply shortfall Green Belt land can be released for development. Proposed in the Local Plan for consultation and consideration whether exceptional circumstances justify the release of land from the Green Belt for development. Proposal for around 870 homes, a mix of types, sizes and tenures, in addition to capacity on existing housing allocations at Pinetops and Alexandra Road. · Land in the Green Belt which strongly meets the purposes of Green Belt. · Conservation area around Buckland Manor. 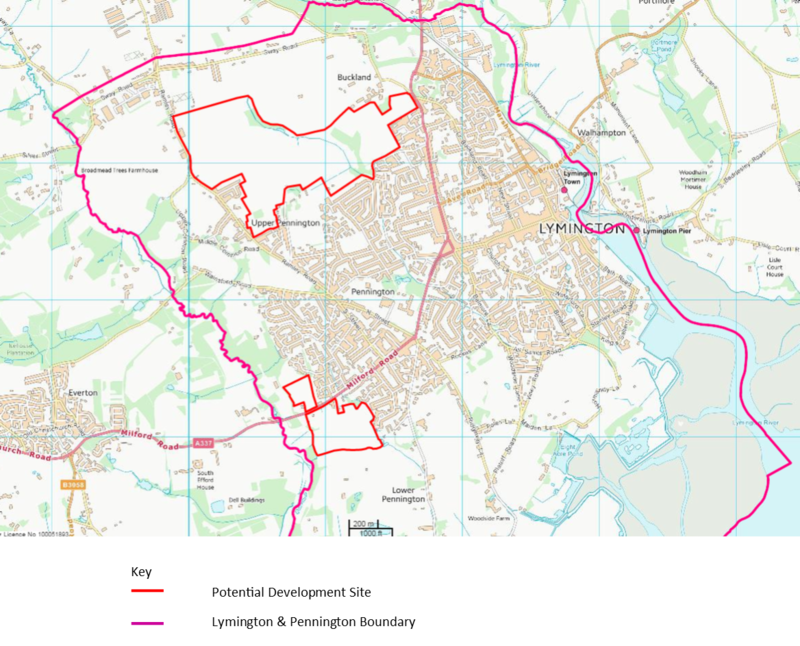 · Natural drainage and a potential green corridor running northwest to southeast including Yaldhurst Copse and Jimmy Bays. · Important open expanse with long views from the National Park edge (Sway Road) to Yaldhurst listed building and its ground. · Existing groups and clumps of trees are an important local feature. · Requirement for detailed assessment of local traffic impact and access considerations. · Potential school capacity issues. · Land in the Green Belt which moderately meets the purposes of Green Belt. · Address potential amenity impacts from the landfill site, minerals workings and sewerage work to the south west of sites. · Retain long views to the coast between buildings and respect lower density of adjacent development. 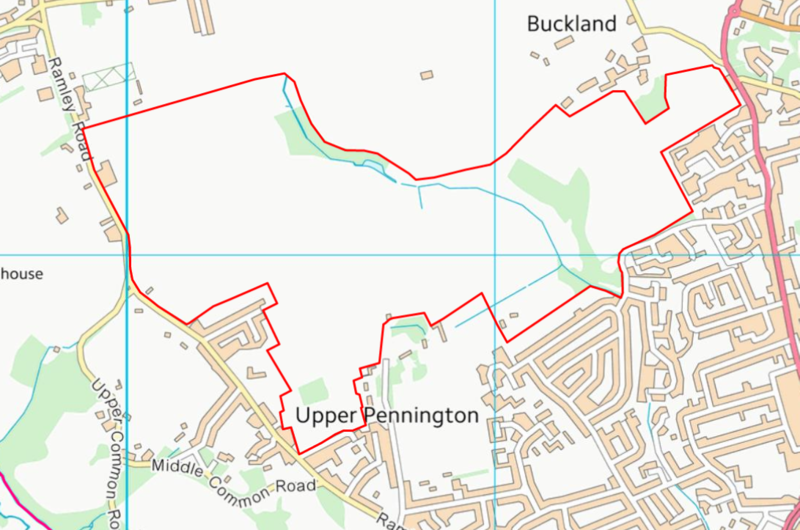 · Potential to reinforce Avon Water as a natural landscape boundary to the settlement and as habitat and an amenity area. · Flooding risk on eastern perimeter. · Consideration for the setting of Manor Farm house, listed building.